In some malls, it’s been “beginning to look like Christmas” for some time. As the ringing of cash registers kicks in well before the tinkling of silver bells appears on every street corner, that classic Norman Rockwell tableau of a turkey-centric gathering seems increasingly quaint. In recent years, Black Friday deal-seekers have brought an unprecedented bonanza to retailers. Accordingly, some stores eager to capitalize on the unofficial start of holiday shopping season have opened earlier each year, with business hours creeping well into Thanksgiving Day. The extended shopping season begins the moment the plates have been cleared from the Thanksgiving table, if not sooner. According to the National Retail Federation, consumers are likely to spend nearly four percent more this year over last, to the tune of $656 billion. That’s no mere drop in the gravy boat. Accordingly, the same forecast estimates nationwide retailers will hire on 690,000 seasonal workers to handle the influx of business. But workers at some stores, including T.J. Maxx,. R.E.I. and Costco, won’t need to skip the candied yams this Thanksgiving. Those stores are among the businesses pushing back against the frenzy of holiday consumerism, prioritizing employee morale and family over revenue by keeping doors closed until Black Friday begins. In his article “Employee Fulfilment and the Shifting Landscape of Company Culture,” Forbes Magazine Contributing Analyst Daniel Newman advises business owners to consider giving their employees holidays off, citing that companies requiring employees to work holidays may lose their workforce in the long run. But then, in some cases, the opposite can be true as well. “Make a budget allowance for days off around the holiday season. Your employees will appreciate it and reward you with better work in the new year,” writes Newman. 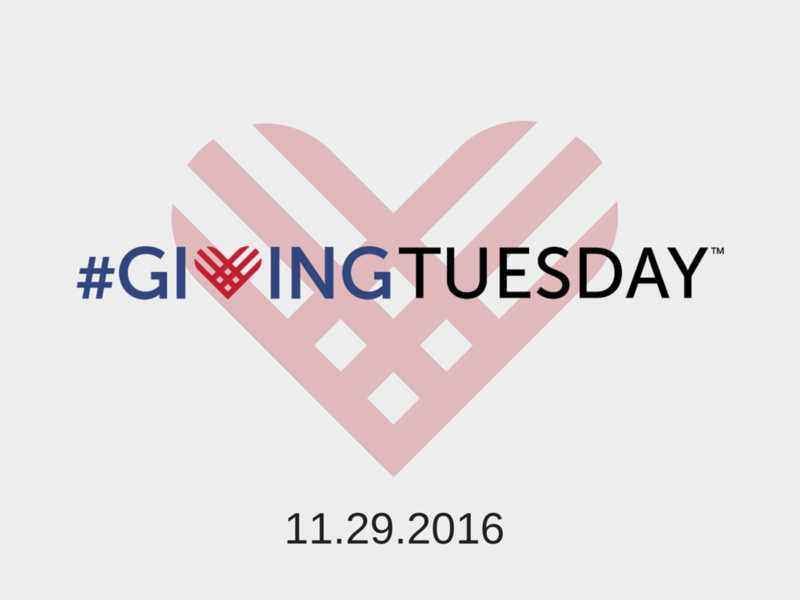 Others are tapping into the #GivingTuesday trend, a countercultural response to Black Friday and Cyber Monday, which invites people to give to charities instead of shopping for trinkets. But not all the giving back is coming from consumers, with some retail giants joining the movement to reclaim the holiday. Mall of America, a shopping megaplex in Bloomington, Minnesota will, for the eighth year, host its Walk to End Hunger on Thanksgiving morning. The community event helps provide more than 1 million meals to Twin Cities residents in need. But that’s about the only activity the mall will see on Nov. 24, as the company announced it plans to shut the doors against the tide of holiday consumerism this Thanksgiving. In a letter to its more than 15,000 employees earlier this month, mall Vice President Rich Hoge and Senior Vice President of Marketing Jill Renslow rejected a culture of round-the-clock retail access in favor of allowing employees time with their families. Twenty-four-hour shopping is, after all, best left to the internet. Making memories around the dinner table is a worthier pursuit than making sales, Hoge and Renslow said, before adding a subtle rebuke for those who might think otherwise. 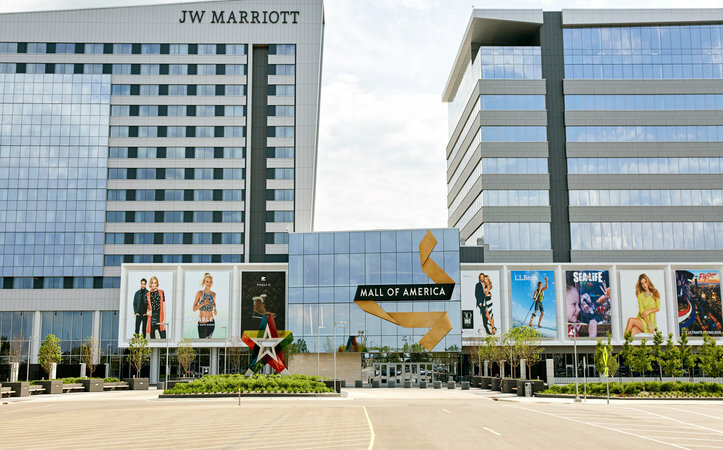 “As more than just a shopping destination, Mall of America focuses on delivering a guest experience — and this year that means letting friends and family gather at home during the Thanksgiving holiday,” they said. Mark Cathy, a grandson of Chick-Fil-A founder Truett Cathy, said his grandfather’s restaurants have always prioritized family over the bottom line. The elder Cathy famously kept his stores closed on Sundays, Thanksgiving Day and Christmas Day, even under pressure from the malls where he operated the restaurants in the company’s early days. Chick-fil-A restaurant owners and their employees still appreciate resting up on Sundays and holidays, Cathy said. That’s part of the reason why family-friendly ideals continue to be a central tenet of the company’s operating guidelines. T.J. Maxx, Marshall’s and HomeGoods stores all have a similarly employee-friendly ethos. Katie Wilson, a spokesperson for TJX Brands, said all three stores will turn off the lights on Thanksgiving Day and reopen on Black Friday. “We consider ourselves an associate-friendly company and we are pleased to give associates the time to enjoy Thanksgiving with family and friends,” she said. Same with membership warehouse giant Costco, which also will keep the doors locked at its stores this Thanksgiving. One Costco spokesperson, who preferred not to be named, suggested the decision was made with an eye toward compassionate employment. To be sure, it’s a simple idea. But it’s one that’s catching on as more shoppers save their overconsumption for the Thanksgiving table. As trends go, this one seems to have heart — and that may be the real holiday miracle. Robert Malone had grown tired of seeing negative news coverage of the young boys in his community outside of Washington, D.C. constantly involved in violence. When he asked himself what he could do to make a change in this pattern, a spark was ignited inside of him. He knew so many upstanding men in his community, men with good hearts and good intentions, and he decided to mobilize them to inspire these kids and lead them to a better future. Is Chick-fil-A open on Thanksgiving? If you’ve found this page, you’re probably wondering if we are open on Thanksgiving Day.